Learn to earn like the superstars. Tiger Woods has coaches to help him perform at the top of his game. You can too. Hire a MAPS Coach to help you build a bridge to the business of your dreams. Make more money in less time with MAPS Coaching. MAPS Coaching is a competitively-priced service that is a necessity for agents at any level who want to make more money in less time. MAPS Coaches are among the best business experts in North America, driven to ensure every dime you invest in them will come back to you tenfold. Fast Track Coaching Fine-tune and focus your mindset, skills and efficiency through The Millionaire Real Estate Agent 's key teachings. Breakthrough Coaching Undivided 1 : 1 attention, personal training, and action-focused accountability. Bi-weekly calls. 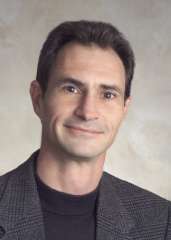 Mastery Coaching Undivided 1 : 1 attention, personal training, and action-focused accountability. Weekly calls. 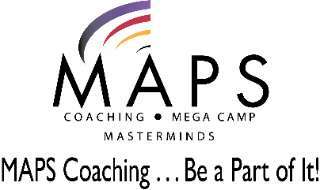 Click here for more information about MAPS Coaching!